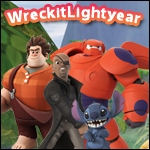 Disney Infinity Fans • View topic - WreckitLightyears fan art/sketches BACK IN ACTION!!! WreckitLightyears fan art/sketches BACK IN ACTION!!! EDIT- Trying to get it up right now, but currently taking requests!! Fun fact- I added a few no MC things in the picture, try to name some! Nicely done! Keep it up! 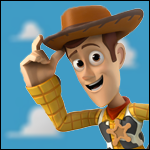 Hiya folks, Wreckitlightyear here, due to issues, pictuers got deleted, now working on putting them back up and will add more soon. Re: WreckitLightyears fan art/sketches BACK IN ACTION!! !